This Looks Like a 14789 Bosch, Except The Top Mounting Ear is 11mm Instead of 8mm, and the Brushholder Studs are Straight Across From One Another Instead of Being "Staggered". Some Report Difficulty in Attaching the Vehicle Harness if the Brushholder Studs are Not Correct. 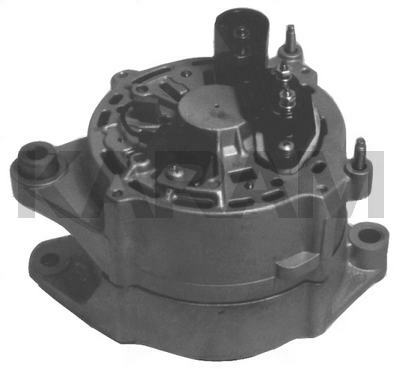 This Unit Uses a 4-Groove (220-270) or 6-Groove (220-270A) Serpentine Pulley.